Chicago’s most trusted local movers for 23 years. Moving your family home or relocating your business we have all the packing services, moving services and even storage services you’ll need. Fill out this form for a quick estimate or click below to send an email. Not sure where to begin organizing your move? Start here. If there’s one part of moving that can really slow you down, it’s packing. Organizing and properly protecting all that we accumulate over the years can be a task sometimes more overwhelming than finding a new home! Luckily Family Moving & Storage is more than a mover we are a premier Chicago packing company, too! 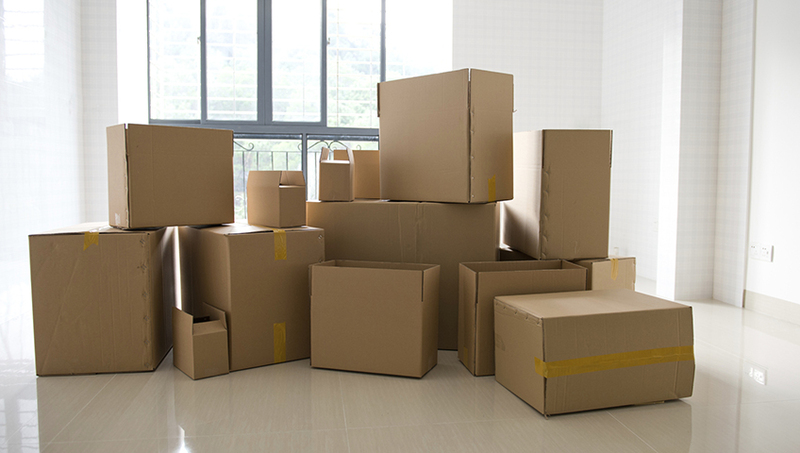 Let us relieve some of the burden by using our professional packing services. Whether you just want some help with your fragile keepsakes and china, or you never want to set eyes on a roll of packing tape, we have an option to suit you. Discuss your needs with your move coordinator to decide what service is right for you! At Family Moving, we have over 23 years of experience as professional movers. That means that we really know what works and what doesn’t. We know how many people it will take to move a pool table or piano and how to do so in a way that helps keep those items safe.